Keep your phone, wallet and essential tools within easy reach with the Timbuk2 Goody Box Medium frame bag. Your browser isn't supported for displaying eBay items. 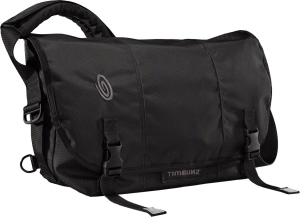 Go to eBay to search for Timbuk2 Goody Box Frame Bag Medium.